Stuff you probably won’t hear on the radio. 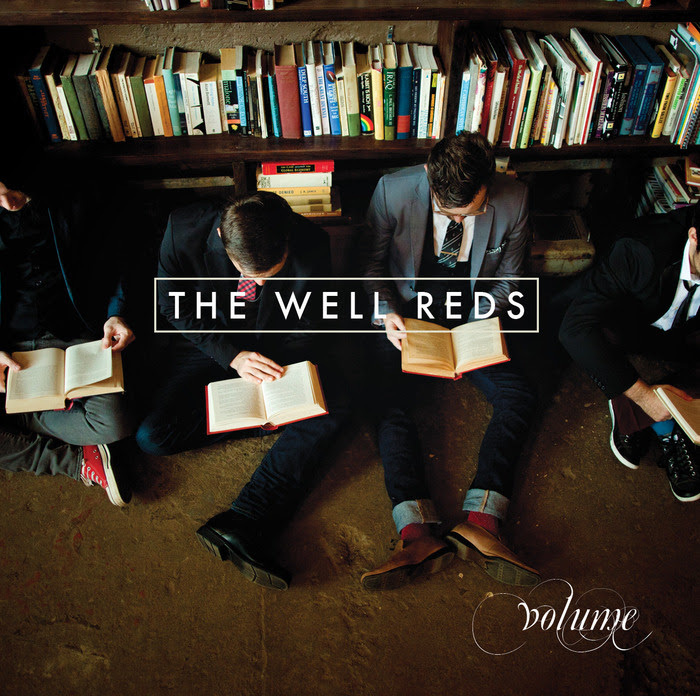 Volume is the soon-to-be sophomore release from Atlanta’s The Well Reds. Being a musician these days isn’t easy. Costs of recording, merch, and touring mount up quickly. Couple that with the fact that there are more artists vying for listeners ears than ever before, and that an increasing number of listeners are choosing less-profitable methods of hearing music… and, well, let’s just say it’s not easy to be a musician these days. However, artists continue to pour out their energy, their soul, and their wallets to make music for us. Maybe that’s because they have an innate NEED to do it. This idea is humorously captured in a new video from The Well Reds, a pop-rock four-piece from Atlanta, Georgia that has been gaining steam over the last three years. The video is for the debut single “BPM (I Feel Rhythm) from their forthcoming album, Volume. The fast-paced, dancy number spells out the plight of today’s modern musician … having to work a day job to fund your true passion. While the video playfully depicts band members working day jobs (my particular favorite is Torin as a barista…), the sentiment is clear: we do this because we love it, because we love our fans, and because there’s nothing that makes us feel more alive. The best part of all of this? The single is available for free download on Noisetrade RIGHT NOW. Check out the video for “BPM (I Feel Rhythm)” and get stoked for new music from these fellas! The sophomore release from The Well Reds, Volume was crowd-funded through a successful Kickstarter campaign in early 2013. For the last 10 months, the band has been diligently at work in the studio with producer Joseph Prielozny. Watch for more news on a release date here soon! Hi. Happy 2014. I’ve been a total blogging slacker. I’ll get better, I promise. Although the year has gotten off to a slow start, there have been a bunch-a good music things a brewing this week, a ridiculous concert calendar shaping up through March, and The Rock Boat is only five weeks away. But today…today brought the best thing of 2014 so far. A new (and unexpected, which makes it that much sweeter!) song and video from Mighty Oaks – the American-Italian-British trio living in Germany. 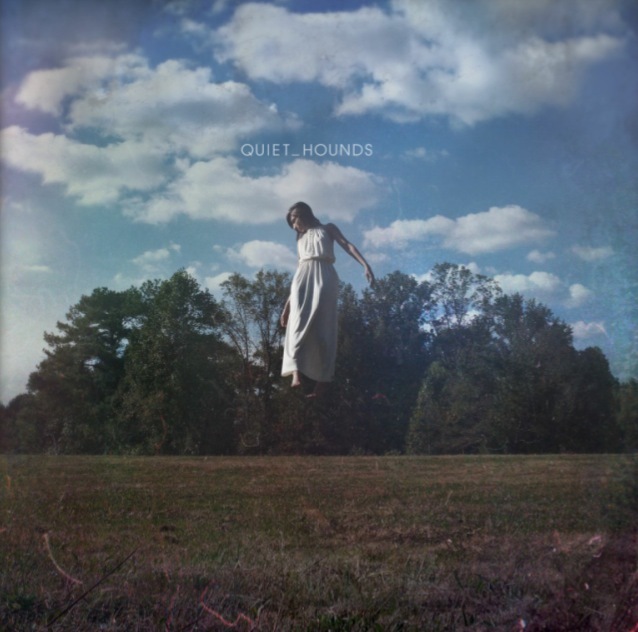 AND, even better… news that they have a new album, Howl, coming out on February 28th! The band describes “Brother” as “a story of friendship, youth, and adventure.” The video is darling. My loyal-to-the-core heart loves the story, adores the idea of friendships so strong that time can’t weather them. I’m telling you kids, this band…this band is going to win hearts in a big way. 2014 is their year. I am already hopelessly obsessed with this song. Give it until 1:30, I bet you will be, too.